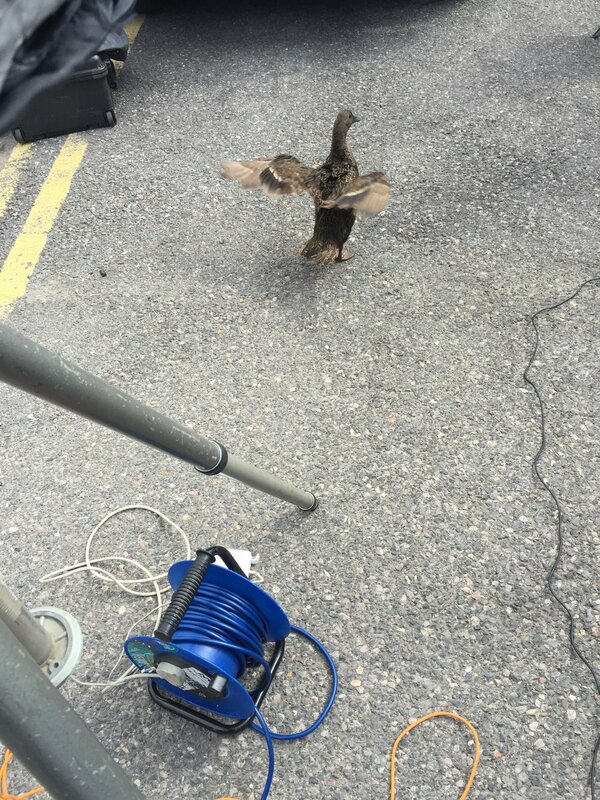 On a location job recently we were lucky enough to be joined by a duck of all things. It stayed with us all day! I dont think it was the Pringles that we kept feeding him that kept him with us all day but, more of his interest in car photography. For those of you who were unsure, ducks love Pringles, a lot !! !